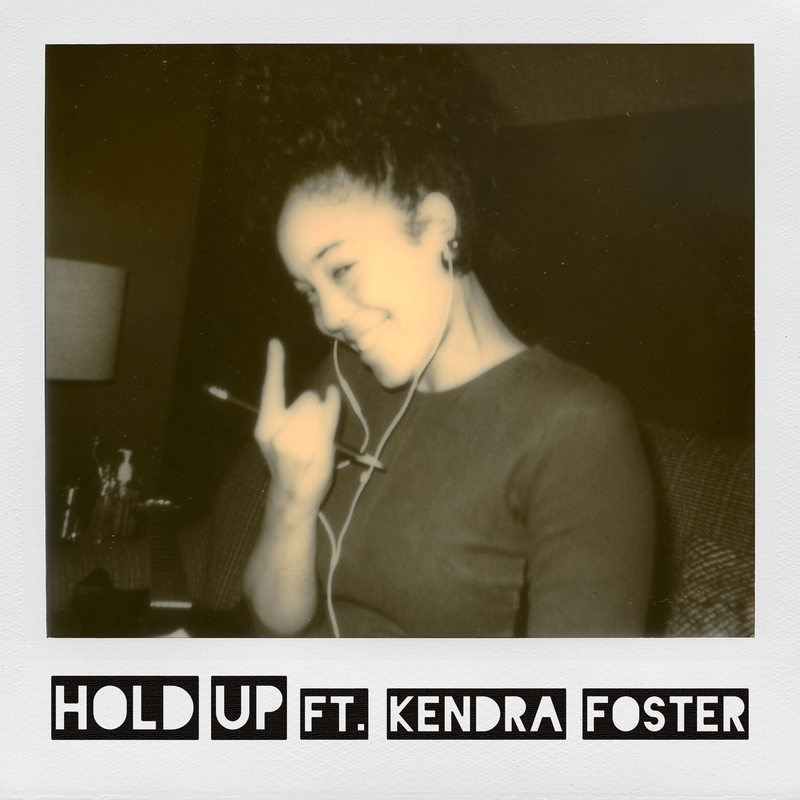 Hold Up ft Kendra Foster is the breakout first single on Lonely C’s (aka Charles Levine of Soul Clap) debut album, Charles & Tribulations. Foster, known as a multitalented force of singer/songwriter who’s toured the world for over a decade with Parliament-Funkadelic, won a grammy for her co-writing on D’Angelo & The Vanguard’s Black Messiah, most recently set forth as a solo act with her 2016 eponymous sophomore album. This may be Kendra’s first foray into house music, but she’s no stranger to the groove. This is a dance-floor classic in the making, already receiving powerful response from crowds at Soul Clap’s DJ sets. On Hold Up, Foster sings, “It’s a sad and sorry thing if you gave all you got, its the day of reckoning and you ain’t got a shot!”. Life tends to reveal its lessons in enigmatic ways — this fundamental story, paired with Lonely C’s strong rhythm, huge analog chords, and powerful bass line, serves up a dish of steaming hot empowerment! Remix duties are handled by none other than Chicago legend and member of The Chosen Few DJs, Mike Dunn, who brings us even deeper with his signature added vocal licks and swung melodies. HOLD UP!